Before the 2008 Red Bull Motocross of Nations becomes a distant memory, let’s take a deeper look at the riders who made up Team USA and their track record at this historical event. 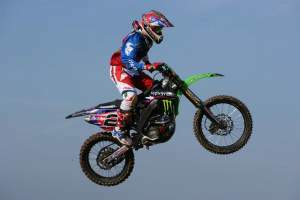 James Stewart made his second appearance as America’s MX1 rider and team captain. 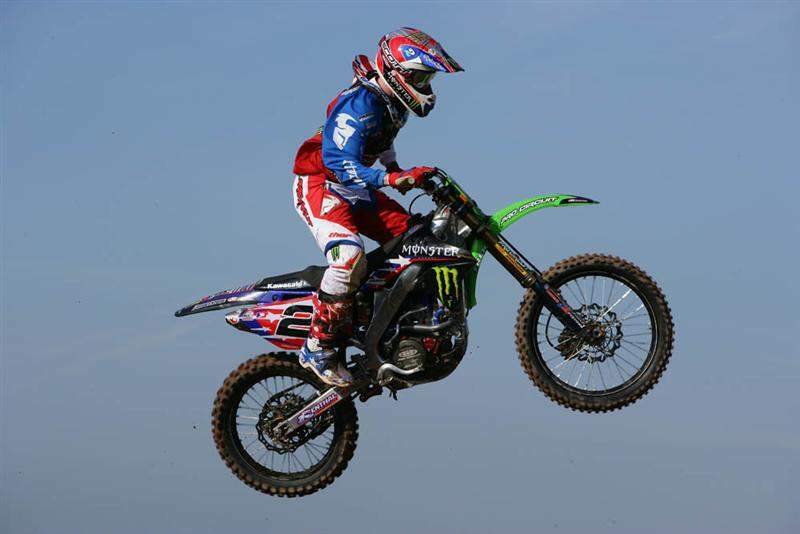 James’ first MXoN was actually in the very same country back in 2006 at the Matterley Basin circuit, where he showed the world that he is definitely one of the fastest motocross racers on the planet. However, there was a rider who was just a bit better that day—multi-time world champion Stefan Everts took the MX1 overall, winning both motos in his farewell ride as a professional. Ryan Villopoto’s maiden MXoN was also in 2006, when he rode the MX2 class alongside Stewart and Ivan Tedesco. Ryan seemed to take an immediate liking to this event, and it showed in his riding. 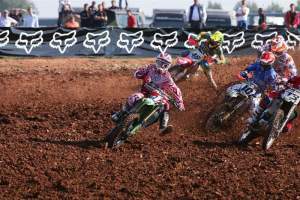 He won the MX2 overall ahead of MX2 World Champion Antonio Cairoli. Villopoto’s next MXoN invitation came the very next year, when the race was held on American soil. At Budds Creek, Ryan put in what may be the greatest ride at an MXoN. He won his class, and just to make sure no one had any doubts about his speed, he won both the combined motos too. If you’re counting, that’s three times representing America and three victories for Villopoto. 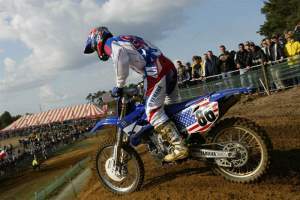 Tim Ferry was selected for his fourth MXoN in 2008. The first time was the regrettably cancelled USA race in 2002. The industry did come together quickly in the wake of the cancellation and held a World Cup of Motocross with most of the nations at Glen Helen. Ferry got second in the first moto there and crashed his way to the back in the second. If you’re not counting that one, and we’re pretty sure not a lot of people do, his first real MXoN appearance was at Zolder, Belgium, in 2003. That race also didn’t go well for Ferry, as he was dealing with a thumb injury. With the quirky one-moto format, he crashed a bunch and finished eighth that day; Belgium won its home-country MXoN that year. Ferry’s next chance came last year at Budds Creek, and he did not disappoint. Despite falling in the first turn in his first moto, the Red Dog came through the pack in both motos to win his class and take the overall. If it sounds a lot like his 2008 performance, that’s because it was.